There are all kinds of flasks. From delicate and detailed models that are chiefly for display to gigantic workhorses that are ideal for that long day of tailgating. Well, the masterminds at High Camp concentrate exclusively on crafting flasks for the outdoor adventurer. 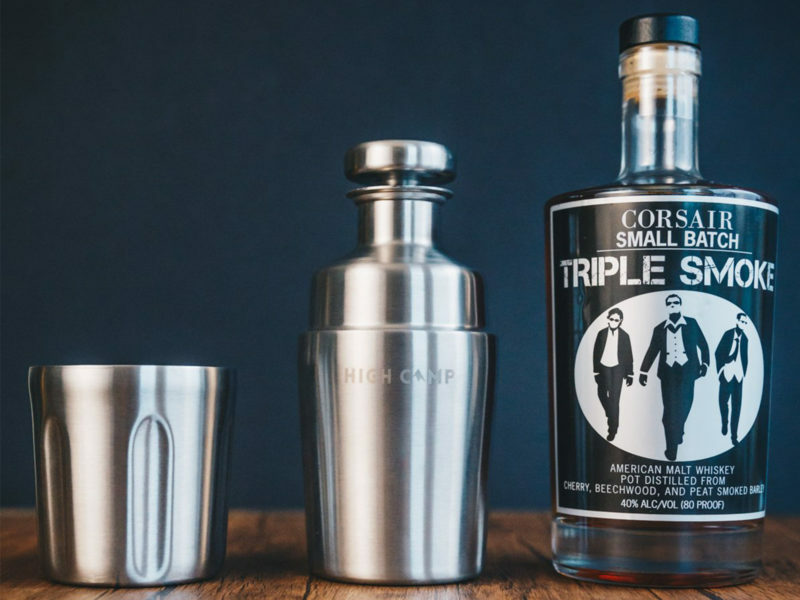 The company offers both a 375ml Halflight model with a single tumbler and a 750ml Firelight model that includes a second tumbler for sharing. 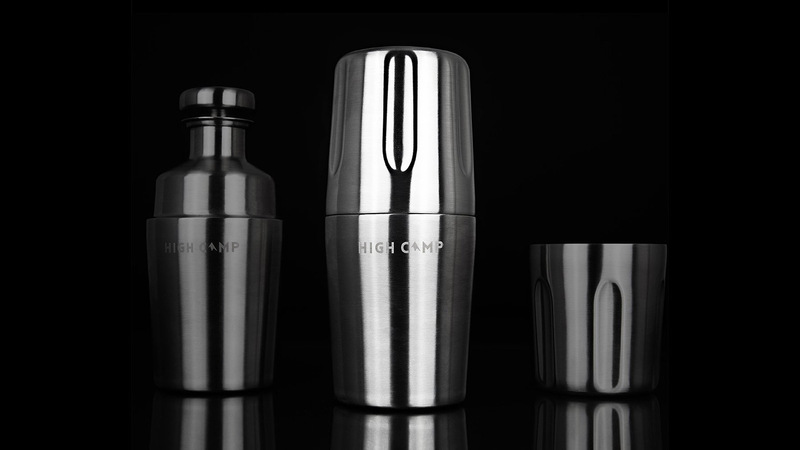 Attaching to the main body of the flask magnetically, these tumblers double as an integrated cap. 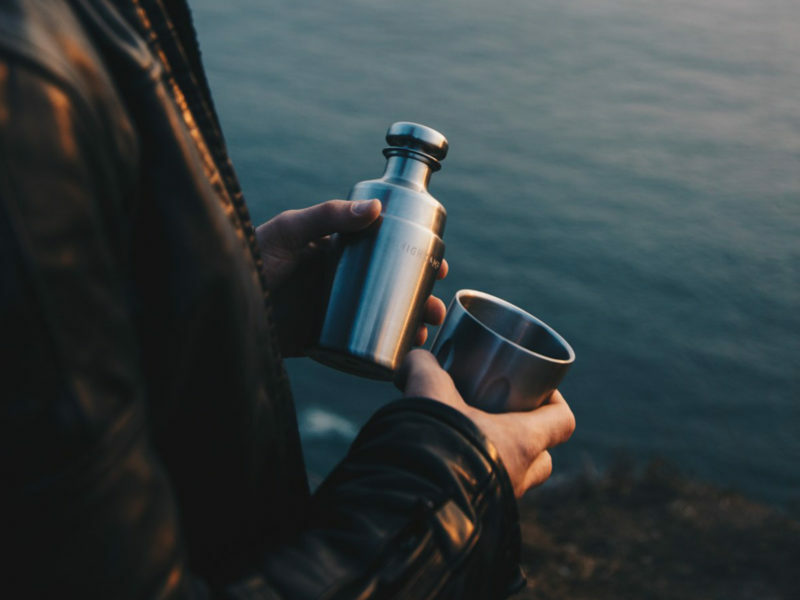 No matter what model you choose, you’ll get a flask that is composed of 100% 18/8 stainless steel that is entirely free of BPAs/phthalates and electropolished to protect the natural flavor of your favorite beverage. 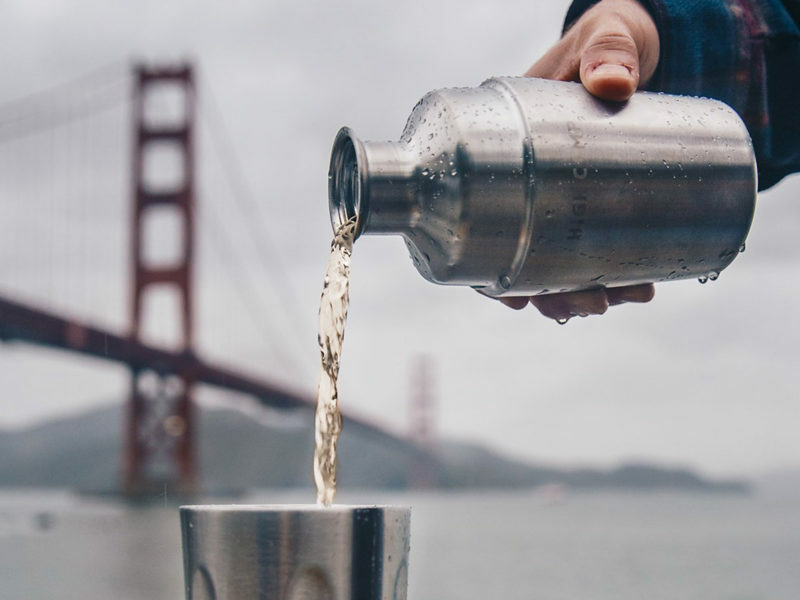 Each flask compartment features a leak-proof plug lid with a silicone seal, a “no drip” lip for an easy pour, and double-wall vacuum insulation for 24-hour temperature preservation.